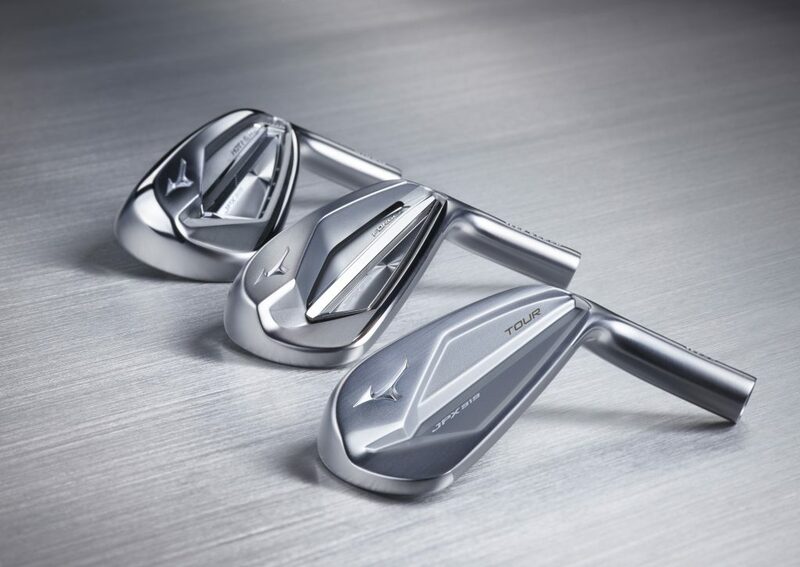 3 new sets from Mizuno and we have the details on the home page here. Last edited by JB; 08-29-2018 at 06:34 AM. Wow, those photos are incredible. Can't wait to see them in hand, every single one of them. Those are theirs. They sent everything over late last night as there were some last minute changes to the copy evidently. Should be visiting with them soon for some exclusive thoughts as well. Mizuno is on a roll, and no one can deny it. This is a big release for them to keep the momentum, and of course they look gorgeous. Looks sweet but not sure if anything else was to be expected. Any idea on what the lofts will be? I almost hope they would normalize the 919F lofts up a little from the 900F where long clubs started being a little strong for my liking (sure they can be bent). Stunning. Not sure which would be best for my game, but ,my goodness, they are all gorgeous. Amazing looking irons with a name that screams proven performance. These should be in high demand at the Ultimate Weekend of Golf Event. That event keeps getting better and better. Yup I will be trying these out for sure. another homerun. these guys and gals make the most beautiful irons in the industry.